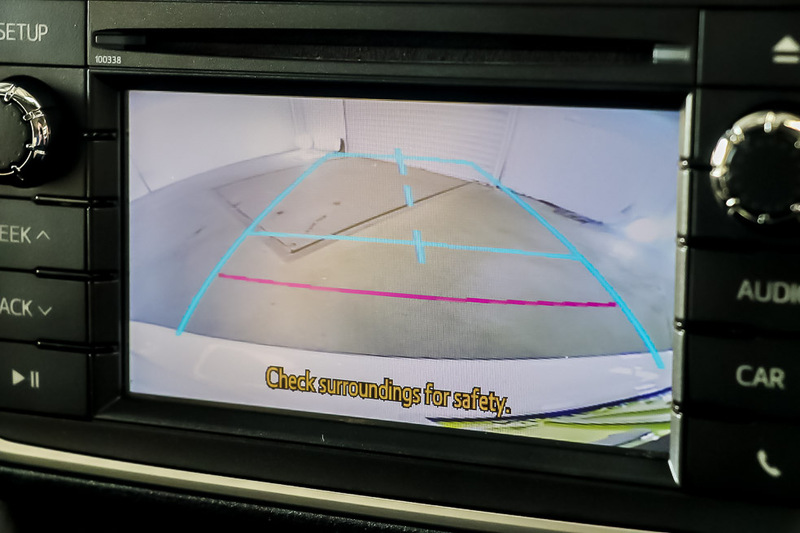 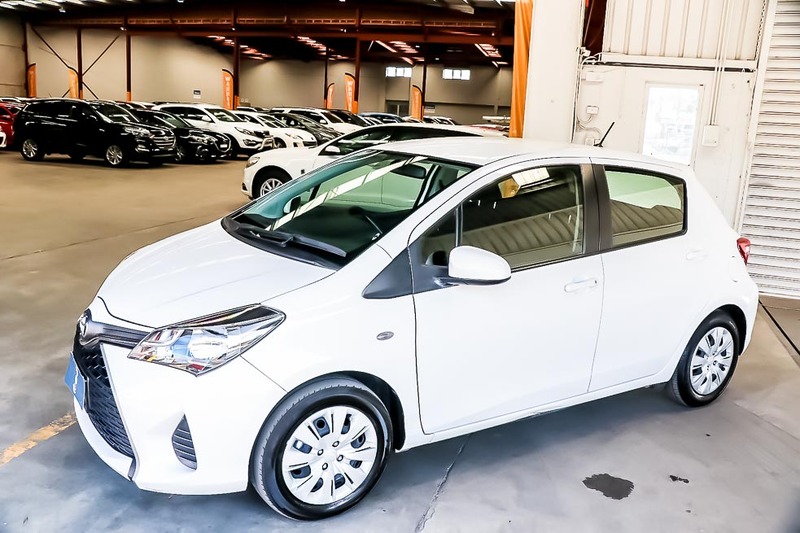 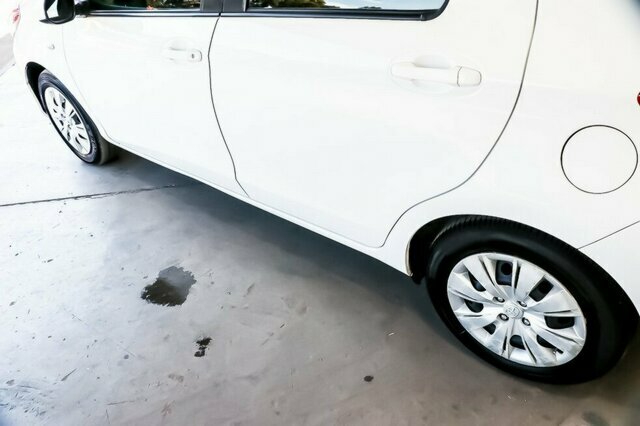 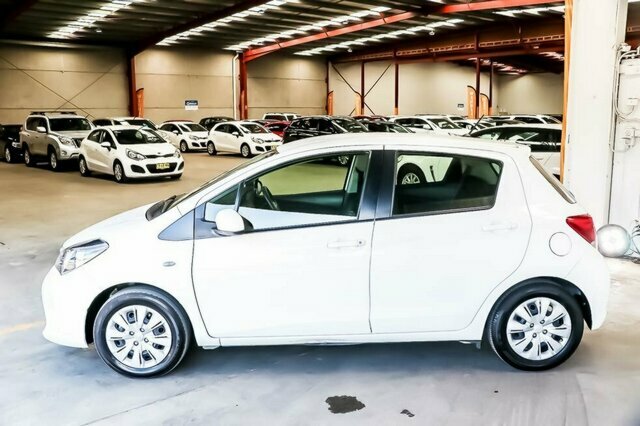 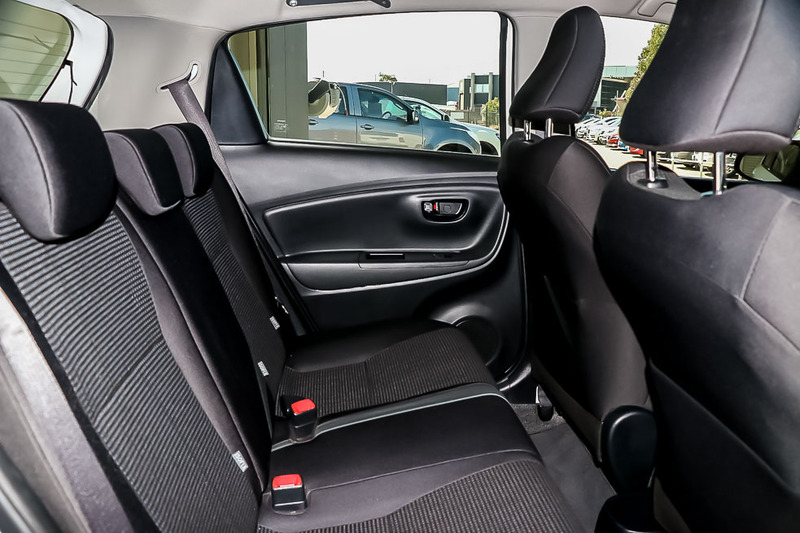 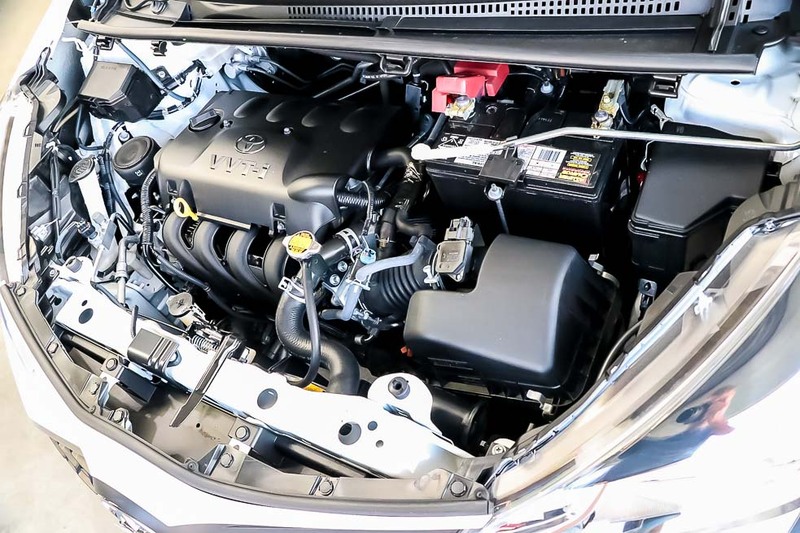 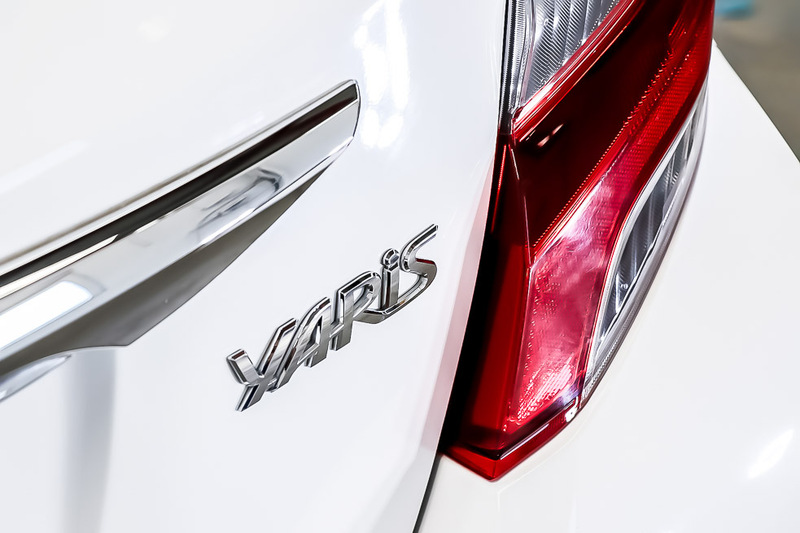 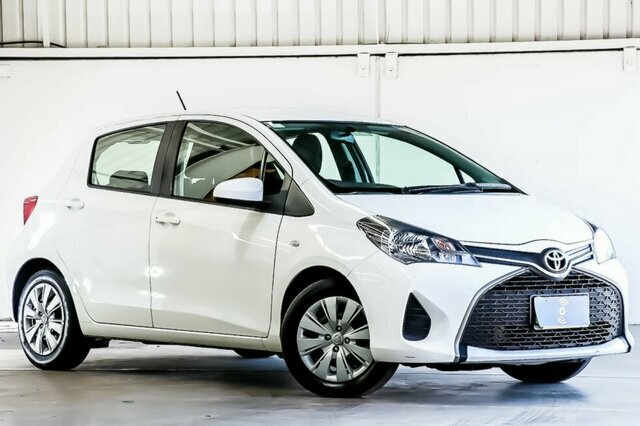 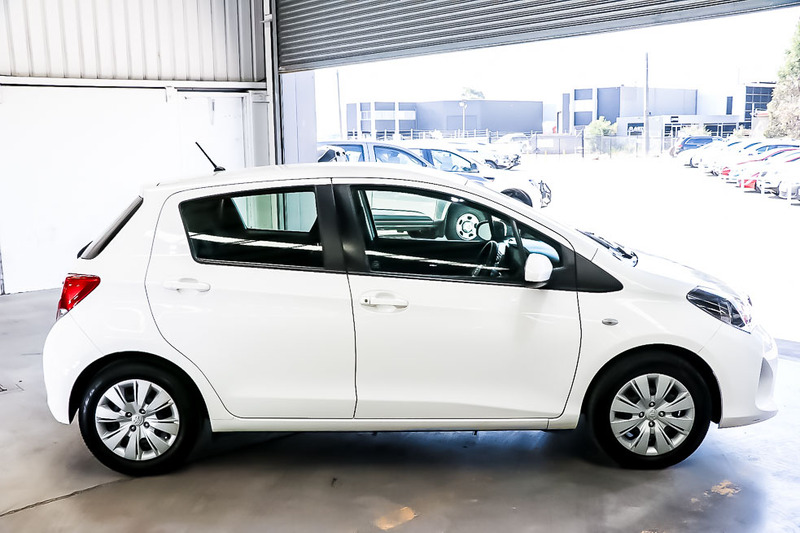 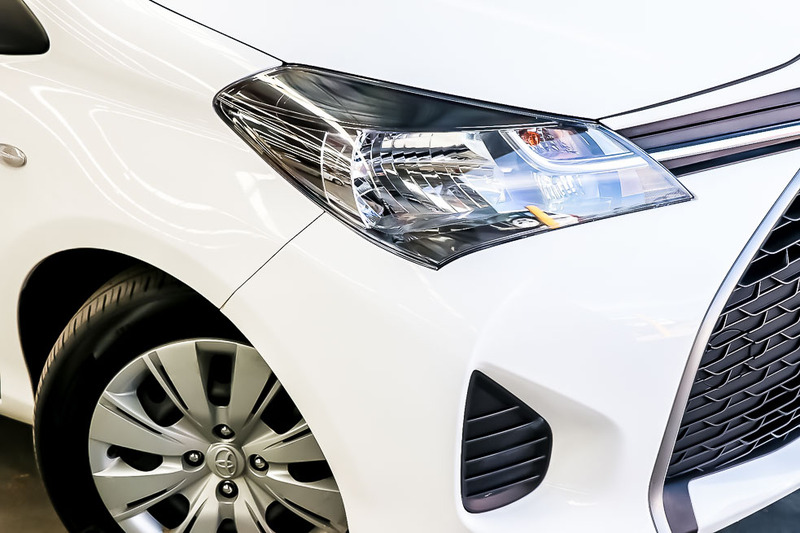 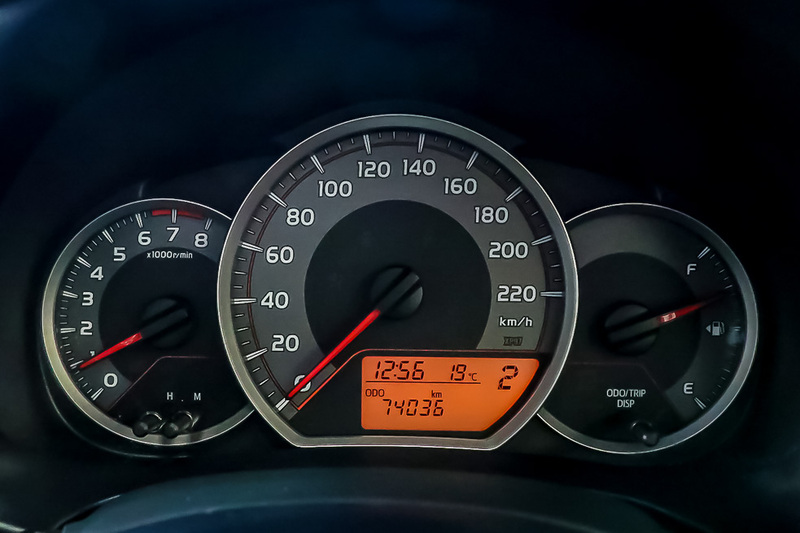 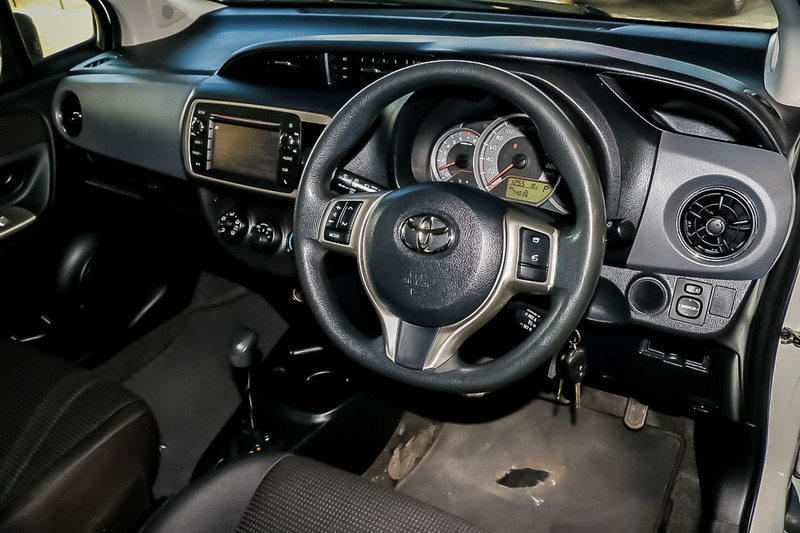 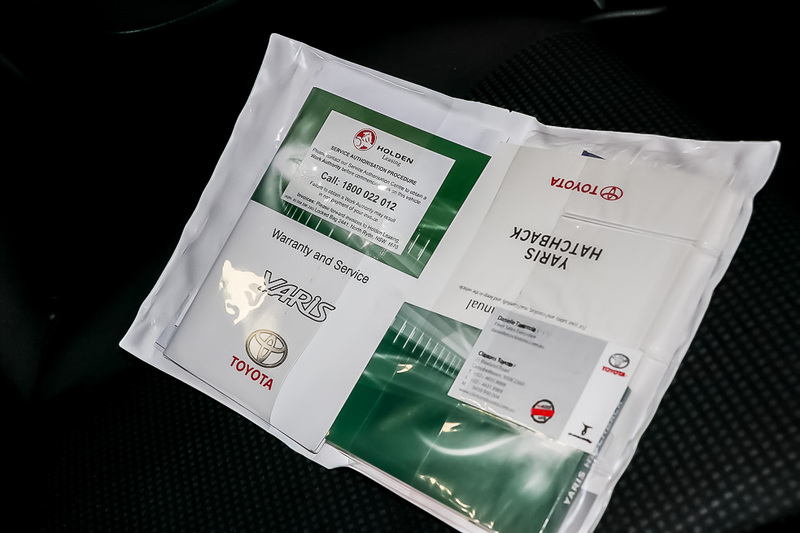 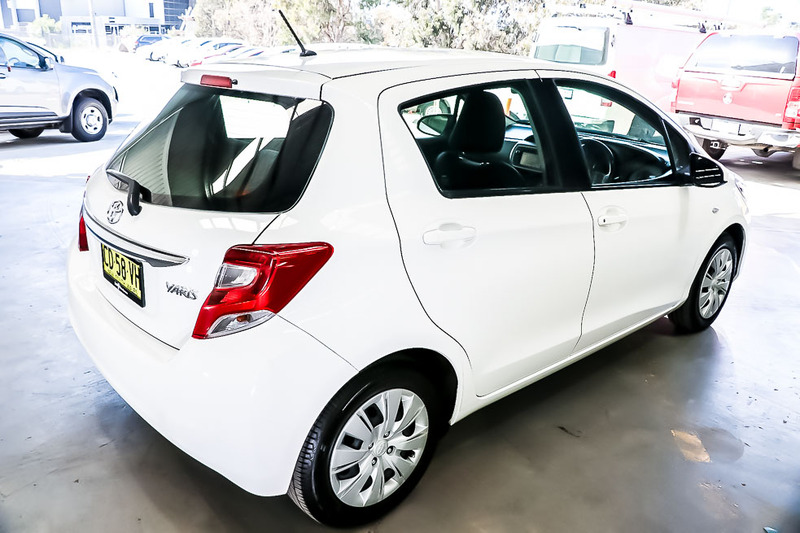 2015 Toyota Yaris NCP130R Ascent Hatchback 5dr Auto 4sp 1.3i low kms wont disappoint. 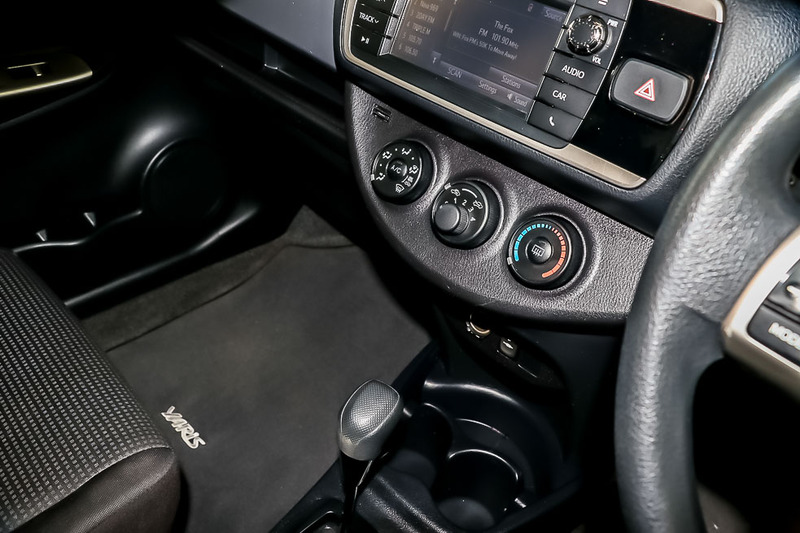 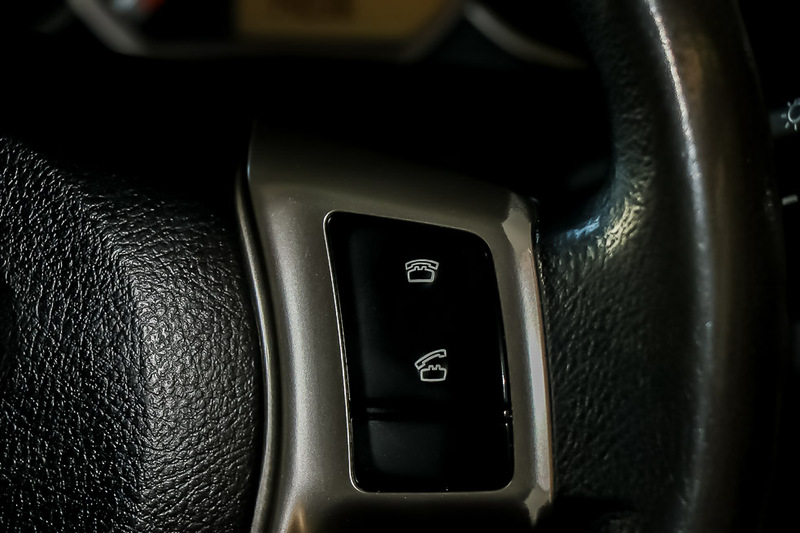 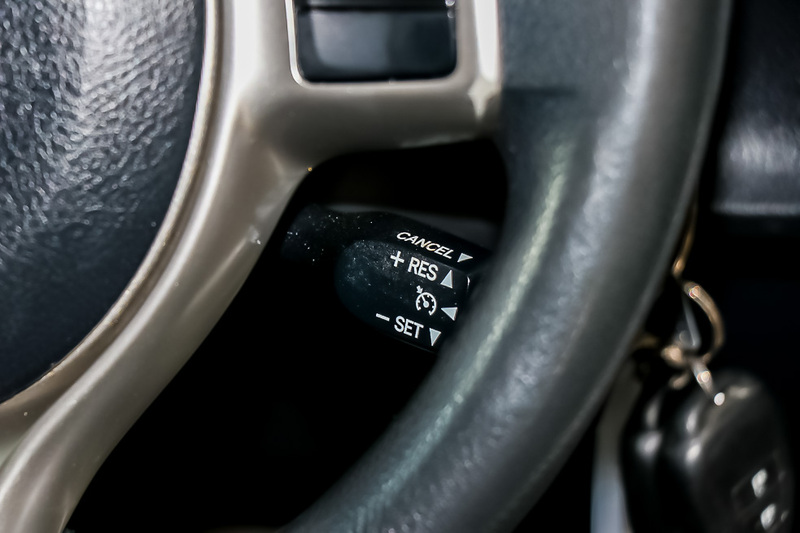 Featuring Bluetooth, USB Socket, 6 Speaker Stereo, CD Player, Airbags, Traction Control, Reverse Camera, Air Conditioning, Cruise Control, Power Windows, Tacho and so much more. 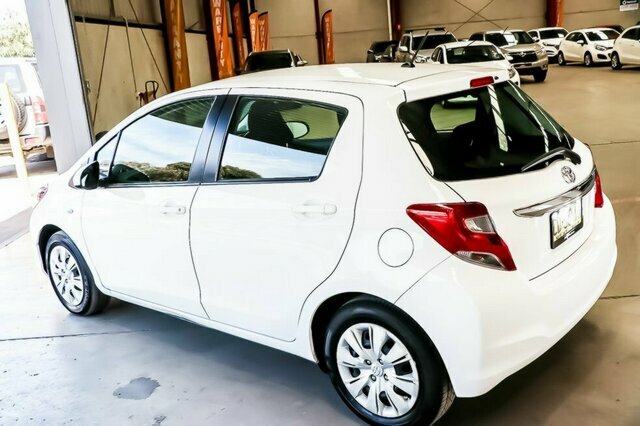 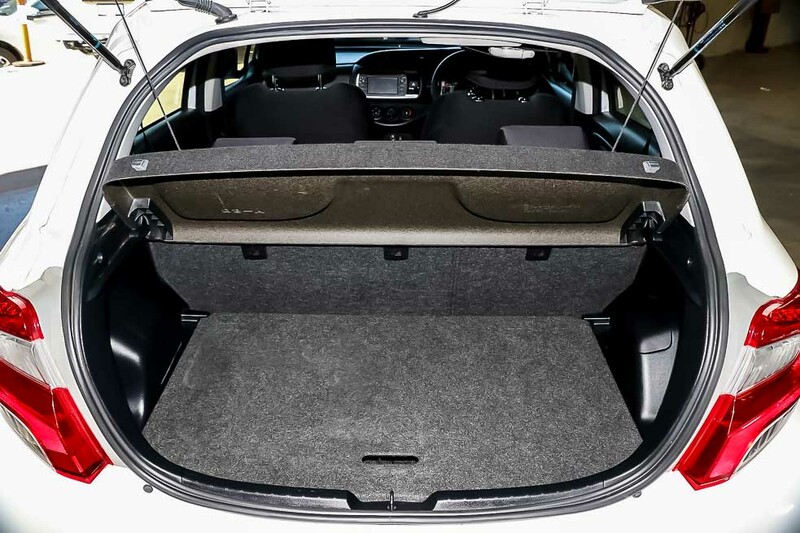 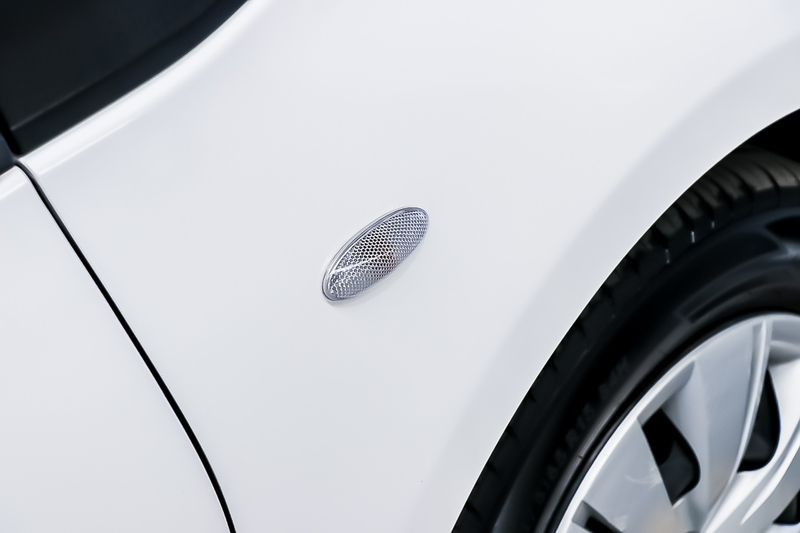 With a fantastic service history and a 1 owner, this popular hatch wont last long.